Summer is upon us and it seems like a looonggg time to wait until Halloweentime is here. But fear not! We have some great ideas to keep even THIS season spooky while you wait! Missing the Summer camps of your youth? 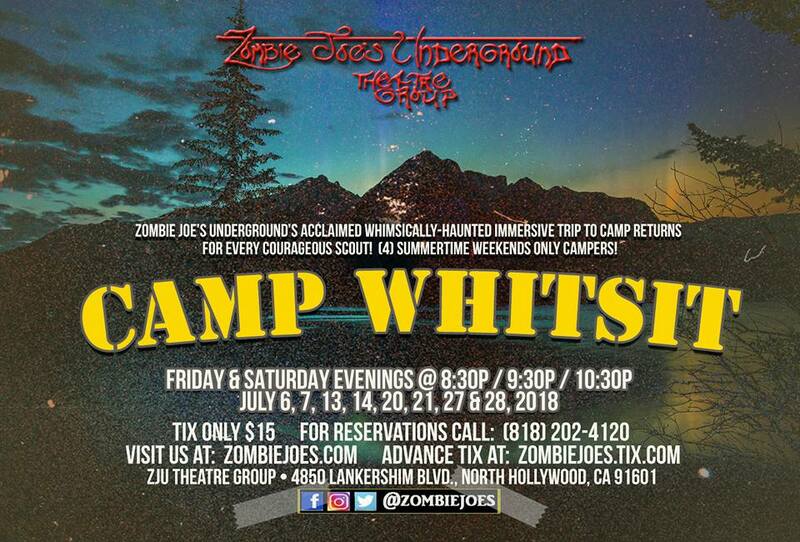 Well Zombie Joe is calling all courageous scouts to CAMP WHITSIT for their whimsically-haunted immersive camp experience. Gather those merit badges! 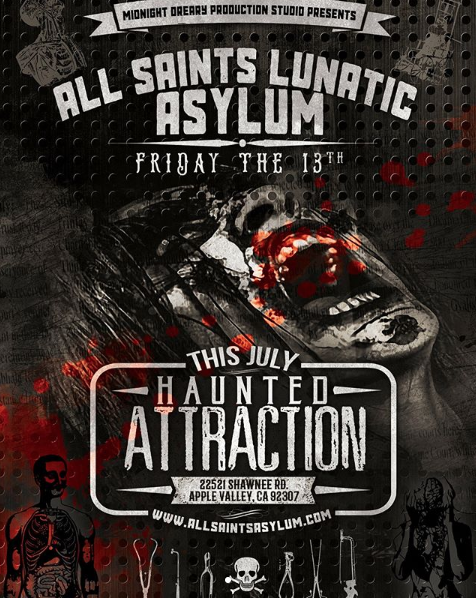 The All Saints Lunatic Asylum in Apple Valley is opening its haunted halls for one night only from 7pm to 10pm to celebrate Friday the 13th. 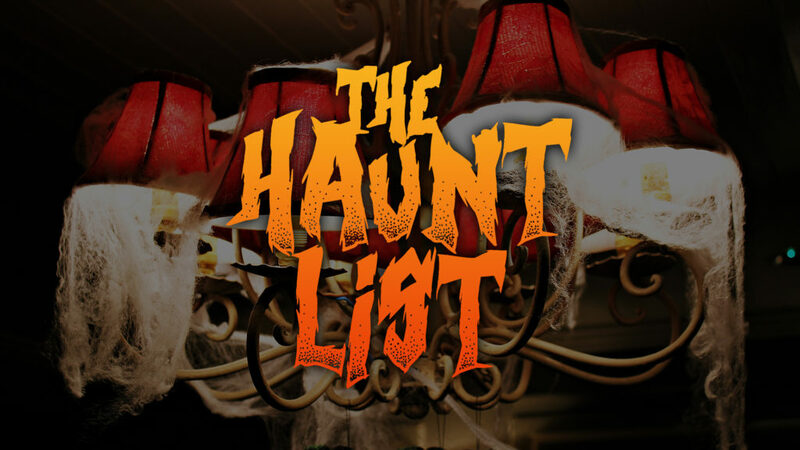 This is their last haunt before Halloween, so don’t miss it! “All Saints Lunatic Asylum’s institutional operations have been suspended until further notice. Additional spooks! They also have a themed escape room on site – Escape The Asylum! Bring a picnic dinner and step foot into a REAL cemetery for this nighttime showing of The Lost Boys! “Sleep all day. Party all night. It’s fun being a vampire! Grab your popcorn and get comfy for this Jeffrey Combs double feature. He’ll be there in person! 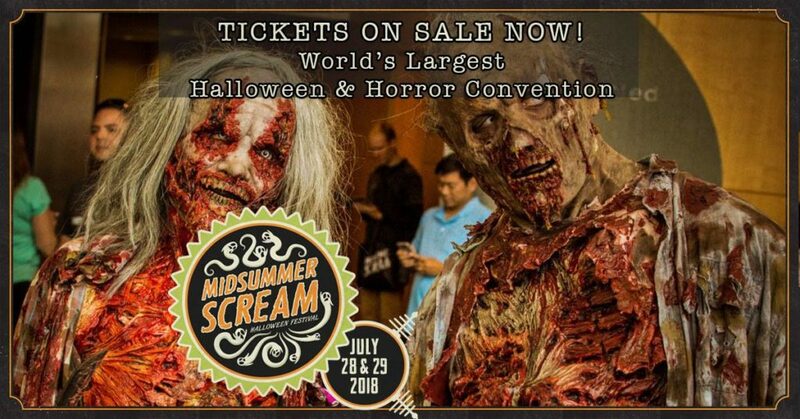 Midsummer Scream returns to Long Beach for a third year so get ready for two fun-filled days of everything Halloween, haunt and horror! It’s not Halloween, it’s SUMMERWEEN! Returning for its 6th year this August at the LA Convention Center, this convention is a destination for Halloween pros and fans of all ages. Dubbed as a “true pop-up Halloween theme park,” convention-goers will start off the scare season early by learning about the hottest horror attractions and products, taking classes, enjoying mini haunts and immersive experiences, shopping a whole showfloor of amazing vendors and more! 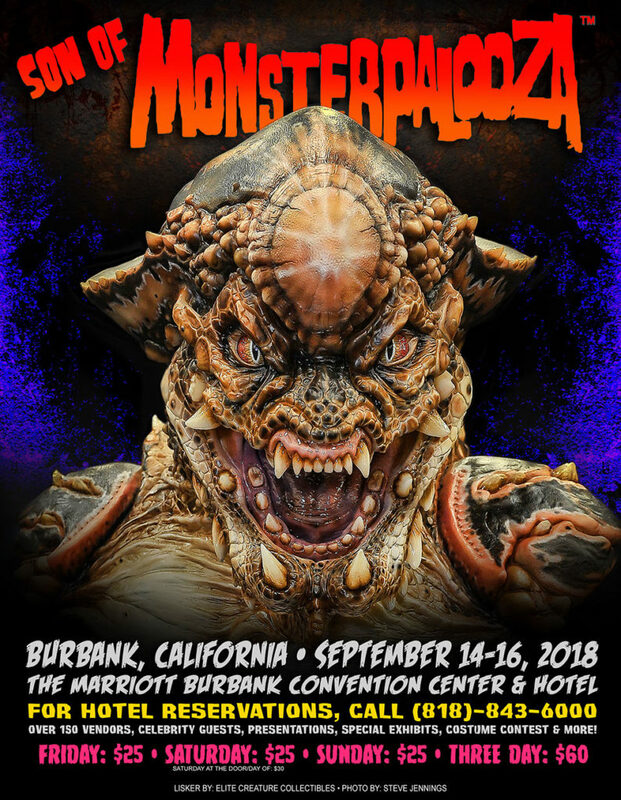 Say goodbye to Summer and usher in the fall season at Monsterpalooza’s off-shoot event, SON OF MONSTERPALOOZA! This event features over 150 vendors, special exhibits, celebrity guests, makeup demos & much more all weekend! Good luck out there! Stay cool, and stay creepy!